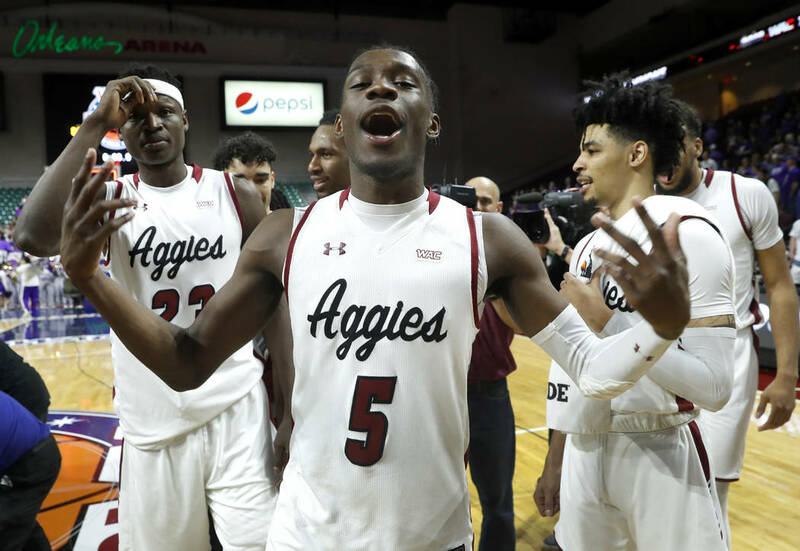 Caesars Entertainment took five-figure wagers from a respected player on Vermont and New Mexico State, and South Point also took sharp action well into five figures on each team. 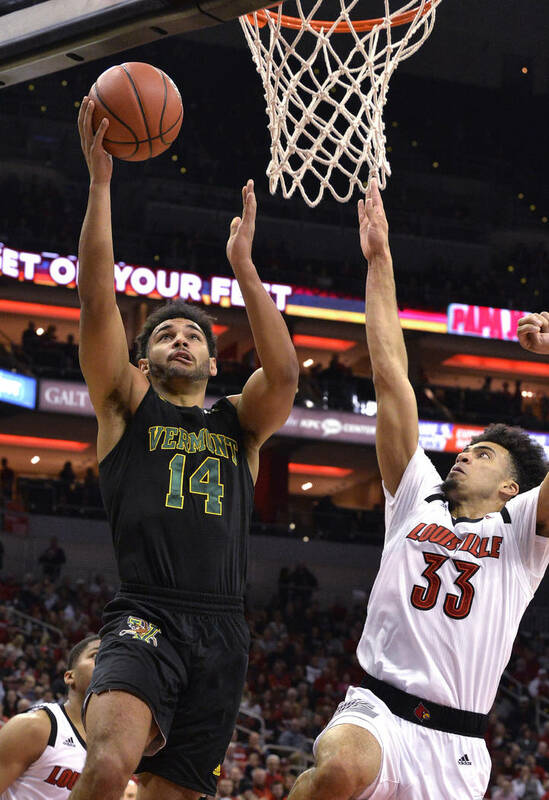 The first round of the 67-game thrill ride known as the NCAA Tournament is guaranteed a flying start at the MGM Resorts sportsbook. As soon as each game tips off Thursday and Friday, bettors with a wager on MGM’s first-to-15 prop will be full throttle until one team scores 15 points. 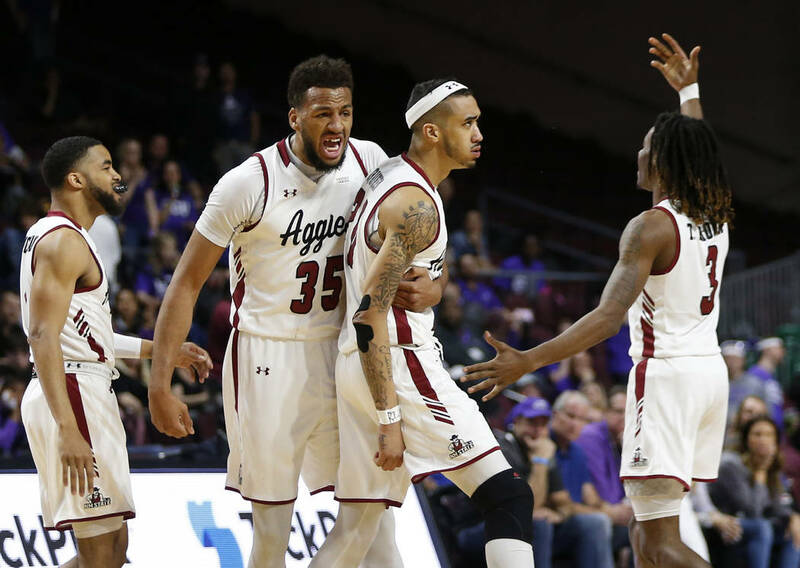 Abilene Christian (+475) and Bradley (4-1) have drawn heavy first-to-15 action in their games Thursday against Kentucky and Michigan State. For those who prefer to wager on the full game, we’ve compiled a list of sharp plays and best bets from professional sports bettors, handicappers and oddsmakers. 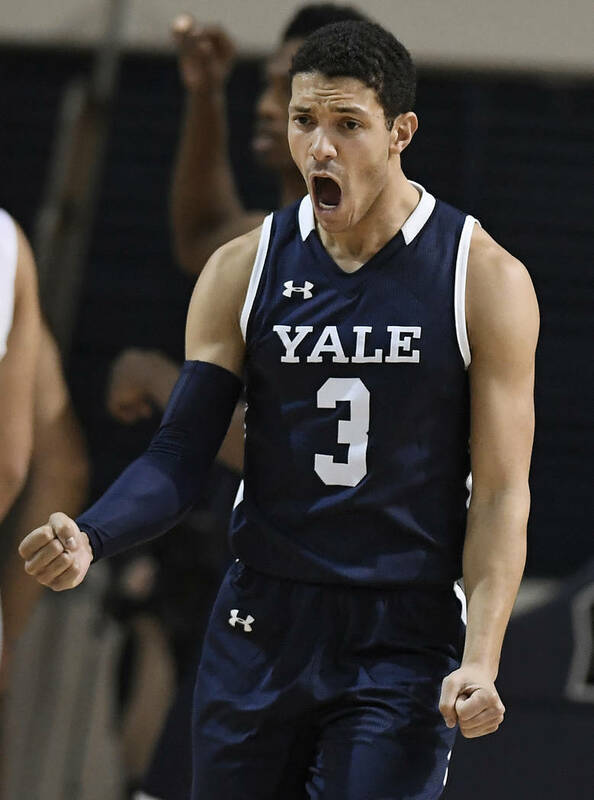 Vermont (+185), Yale (+170) and New Mexico State (+150) figure to be popular first-to-15 plays Thursday morning. Sharp bettors already have backed each team ATS. Caesars Entertainment took five-figure wagers from a respected player on Vermont at plus 10½ over Florida State and New Mexico State at plus 7 over Auburn, and South Point also took sharp action well into five figures on each team. The line has dipped to 9 on Vermont, which also was a sharp play at the Westgate and CG Technology over Florida State. The underdog is 14-1 ATS with 11 outright wins in the Seminoles’ past 15 NCAA Tournament games. 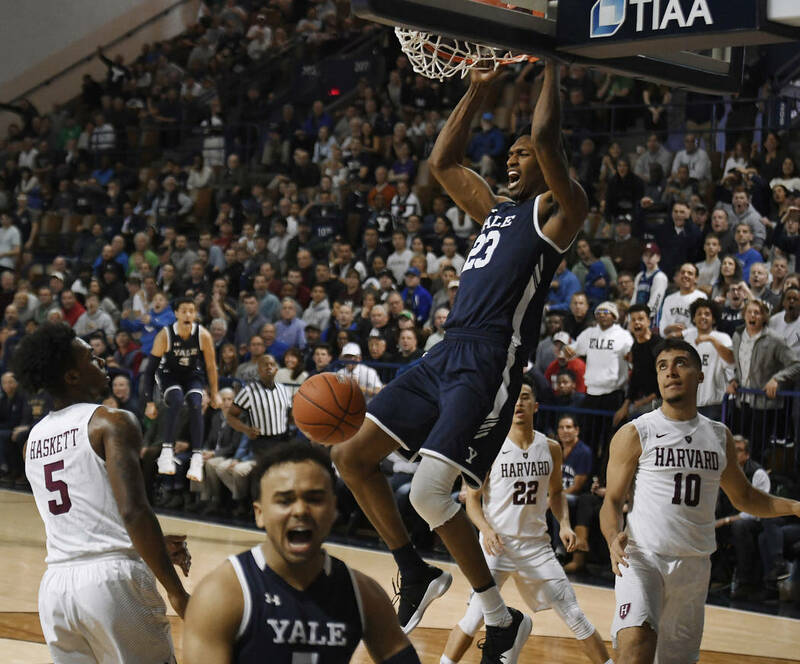 Yale, a 7½-point underdog to Louisiana State, was a sharp play at South Point and CG Technology. 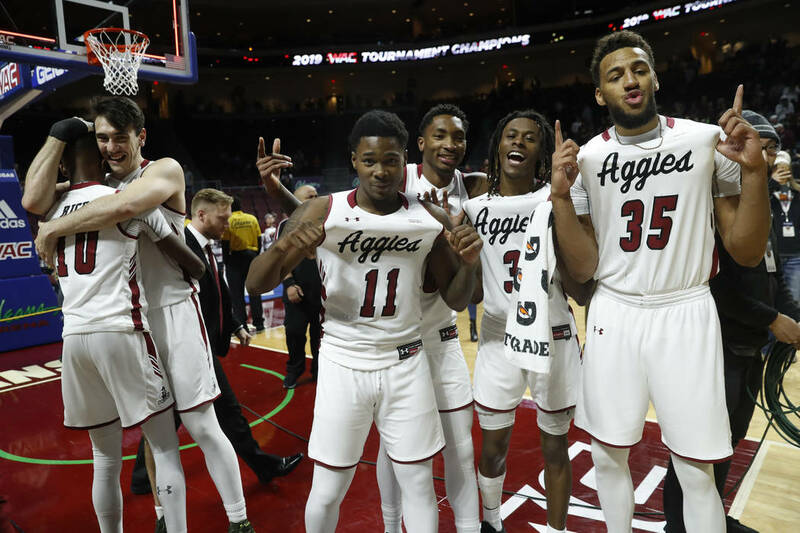 Other sharp plays at multiple books were Northeastern (+6½) over Kansas; UC Irvine (+5) over Kansas State; and Liberty (+7) over Mississippi State. Handicapper Bruce Marshall (Goldsheet.com) went 12-5 ATS last season to win the Review-Journal Madness Challenge and hit both of his best bets. His best bet is Syracuse (-1½) over Baylor, which is on a four-game losing streak. Fox Sports Radio host Bernie Fratto likes Florida (+2½) over UNR. “I covered the Mountain West conference tournament and thought (UNR) was very disengaged with their coach,” Fratto said. “They ran a playground offense and didn’t share the ball as well, and they can’t shoot 3s this year. Handicapper Steve Fezzik (Pregame.com) said UC Irvine is his best bet. Kansas State star Dean Wade is doubtful with a foot injury. Professional sports bettor Cris Zeniuk (@lasvegascris) likes Virginia Tech (-10½) over Saint Louis. “Saint Louis ranked (No.) 328 of 353 Division I teams in 3-pointers made, and Virginia Tech forces the second-highest amount of attempts,” he said. Professional sports bettor Jeff Whitelaw played Wisconsin as a pick’em over Oregon before the line moved to Badgers by 2. 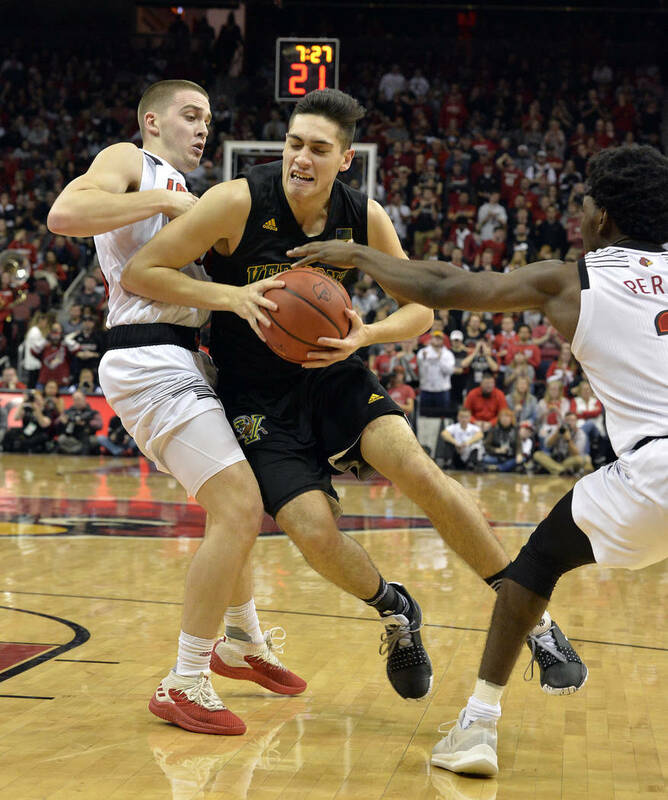 Whitelaw also played underdogs Vermont, Northeastern, Murray State, Abilene Christian and Northern Kentucky. “I’m probably going to play 80 percent ’dogs in the beginning. Usually (the lines) get inflated,” he said. “It’s probably better to just wait on these ’dogs because you can get a better number real late.